We believe everyone deserves a fresh and clean home that is comfortable and inviting. Cleaning is hard work. Tulsa Clean Team will provide you with a service that produces meticulous results at a modest price. 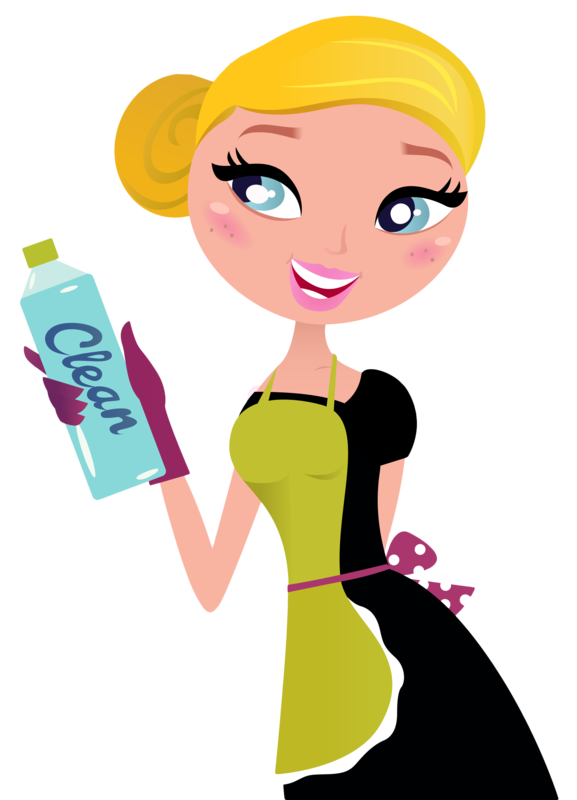 We work in teams of two to three cleaners, allowing us to be more efficient and take less time to complete a job. 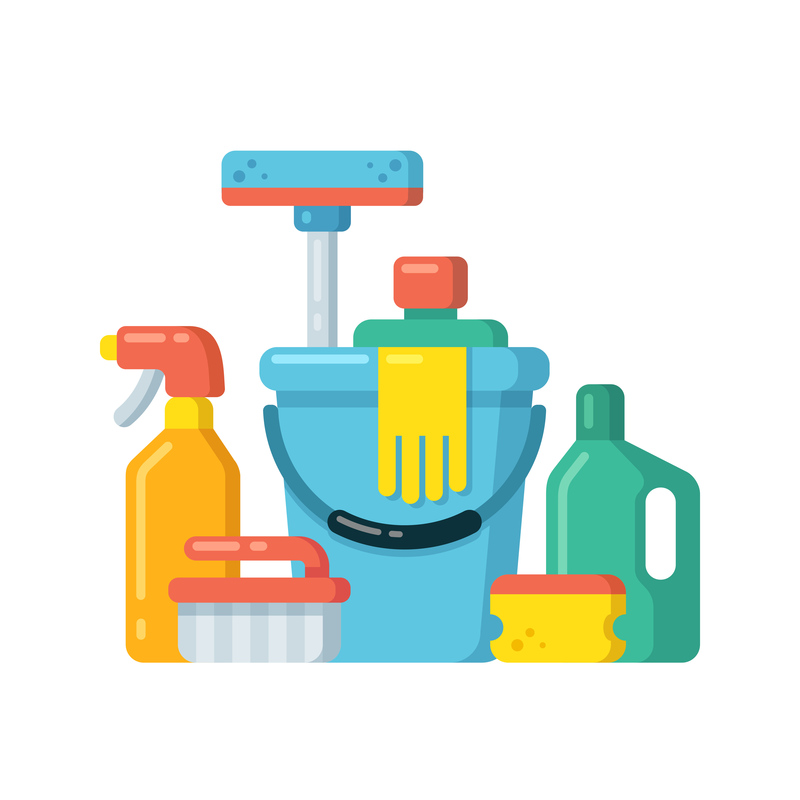 We bring all of the cleaning supplies and equipment, except paper towels or anything product specific that you would rather have used on your home. Jonna Reed is the owner of Tulsa Clean Team. Here at Tulsa Clean Team, we don’t cut corners, we clean them! This is a flat fee service. Dust the house top to bottom, clean out all appliances, and the Routine Cleaning. This is a flat fee service. The house doesn’t have any furniture. We get the house cleaned top to bottom and ready for the next occupants. We come out to the property to give you an estimate at no charge. We also give discounts on the first cleaning to show you our work and process. 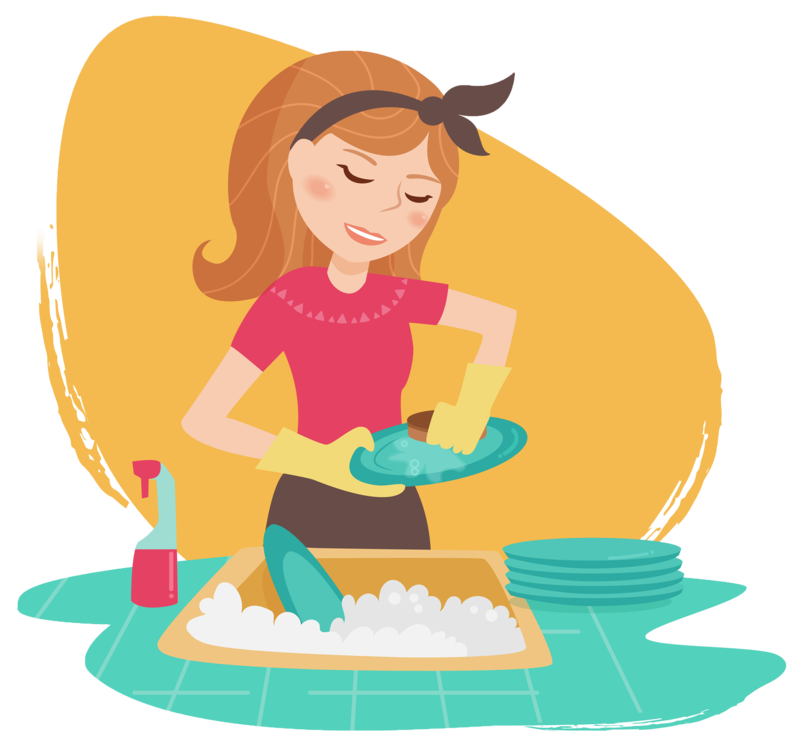 Our domestic cleaning service is an affordable solution for your home chores. All of our professional team members are vetted and trained to the highest industry standard. What does this mean? It means you can trust the Tulsa Clean Team to do a good job. It means that you can go about your day, instead of worrying what might be happening while you’re not there. Serving the following areas: Tulsa, Owasso, Broken Arrow, Bixby, Jenks, Glenpool, Sapulpa, Mannford, Sand Springs, Sperry, Skiatook, Collinsville, Claremore, Catoosa, Verdigris. Are you expecting or know someone who is expecting? Let us take care of the final cleaning before you bring home the baby! We will get all those areas that you weren’t able to get to with the baby bump in the way, and much more. We can also offer a 3 cleaning package for maintenance while you and the baby get used to your new routine together. We are currently running a 25% off your first cleaning special for all new customers!! Call to day for a free estimate. My whole experience with Tulsa clean team was terrific! There is nothing like coming home after a long day at work and your house being clean and smelling fresh. You can’t go wrong with these guys. They will not overcharge you and if anything is not to your satisfaction they’ll make it right. Friday’s are my favorite day because Tulsa Clean Team arrives and I come home to start my weekend with a freshly cleaned house!! The house smells fresh and the floors and bathrooms are all clean. We have two Great Danes and they are fabulous with our dogs and I would recommend them if you are looking for someone to clean your home! They are dependable, reasonably priced, and trustworthy. Thank you Tulsa Clean Team! Tulsa Clean Team is just the group to have them clean and leave your decor spotless. Give them a call today….I love them and know you will also. I have used several different companies in the past and have never been completely satisfied. They start out doing a good job but the quality of their work never continued. I now consider myself a long term and loyal customer of The Tulsa Clean Team. They have far exceeded my expectations. Jonna is quick to address any minor concerns always resolves them to my satisfaction. I feel as if my home is safe and secure in competent hands. It’s always a pleasure walking into my house at the end of a long day knowing TCT has been there. Their work is excellent and I couldn’t be happier. Jonna and her Tulsa Clean Team has been cleaning my house for several months now. There is nothing like coming home to an amazingly clean and tidy home. I love it. Jonna and her team provide professional service and they are very thorough. As a single mother with two jobs, they have made my life so easier. I can’t wait for cleaning day and I’m always so thankful at the amazing job Tulsa Clean Team does.They are trustworthy, respectful and fast. I wouldn’t use anyone else. Jonna and her crew have been cleaning my house for about five months. They do a great job! Nothing beats coming home from work to a clean house! I have been completely satisfied with their service and you can’t beat their specials! With three dogs, a cat, and two kids, there is a lot to clean and they do it all! I love my clean wood floors the best! I have recommended Jonna and her crew to all of my friends! I have tried other maid services and you just can’t beat the Tulsa Clean Team! Tulsa Clean Team has been cleaning our home since November. I admit I am very particular about how my house is cleaned and will perform spot checks after any cleaning service has left. With that said, I have been very impressed with the professionalism of TCT and determination to clean a house well and to the customer’s satisfaction. I have been very clear about my expectations and they have met and/or exceeded them. I also appreciate TCT’s flexibility on the time of day they clean your home. They are always willing to work around your schedule if possible. I highly recommend TCT! Contact Tulsa Clean Team Today!